MTN 7GB for 2000 naira – newest MTN data plan! My friend just sent this message to me. This is too good to be true! MTN Nigeria has roll out a new data plan last week at the Africa’s Biggest Technology event in Lagos-Nigeria by TechPlus. This data plan is 7GB for 2000 naira. Is this data plan real! Yes o. 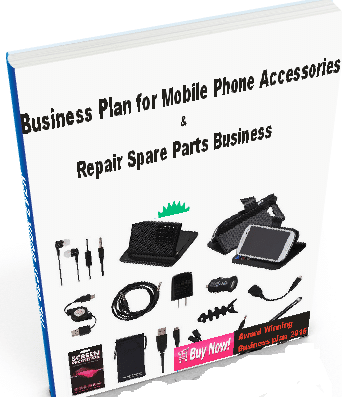 It is a worthy data plan that gives you 100% value of what you pay for. MTN 7GB data plan is an upgrade of MTN 3.5GB data plan. MTN Nigeria at TechPlus applied the multipliers effect that gives you real-time 100% bonus of 7GB data plan for just N2000. This is the latest CHEAPEST data plan from MTN. You can get the 7GB data plan at 2000 Naira. 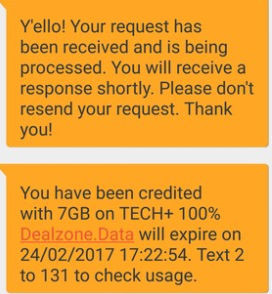 To subscribe for the 7GB data plan, simply recharge N2,000 airtime on your line then send 2016 to 131 and you’ll receive a message that you have been credited with 7GB on Tech+ 100% Dealzone. How long does this new MTN data plan last? Yes, it will work on all eligible devices. Get 9GB for just 2000 Naira; you can use this data plan for the weekend and the next 2 months. This is how wow weekend works, when you recharge any amount, you get free data. Example, when you recharge N200, you get free 100MB. When you recharge N500 and above, you get free 1GB. Load your MTN line with airtime of N2, 000 and you’ll get free 2GB usable only from Friday to Sunday, then SEND 2016 to 131 to get 7GB data making it 9GB. If you have any question to ask, you can use the comment box below. If you don’t have any question to ask, enjoy it and thank me later.